Honduras has the nick name as a banana republic. The production of banana in their agricultural section is unbeatable. Honduras is located in the Central American continent. It is bordered by several countries. In the northeast of Honduras, you can see Guatemala. In the southwest, it is bordered by El Salvador. In the south, you can find Nicaragua. In the north and east, you can see Caribbean Sea. 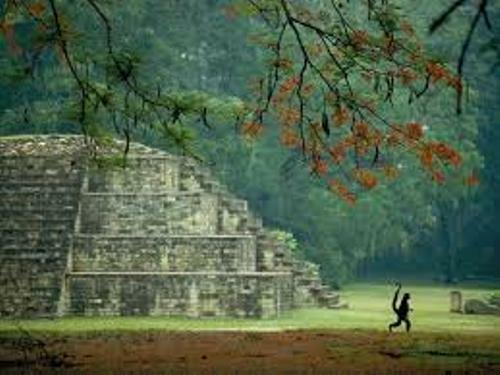 If you like to study about the Maya civilization, you can com to Honduras. You can find many ruins of the Maya people here. The most popular place to visit is the Copan ruins. People all over the world like to see the ruins which reflect the life style of the ancient Mayan. People in Honduras can speak some different languages. Some of them include English, Spanish, Miskito and Garifuna. You can also find that the local people still speak the indigenous languages. 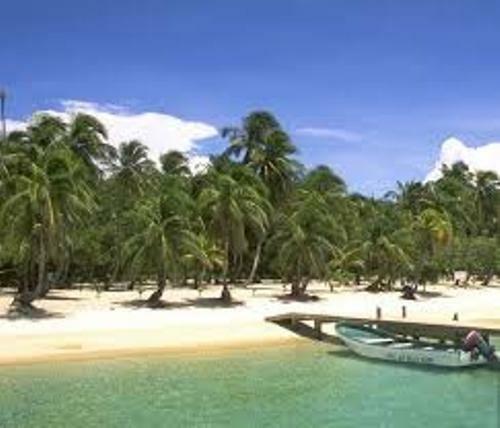 Even though Honduras is not as famous as Hawaii or even Bahamas, people love to visit this country. 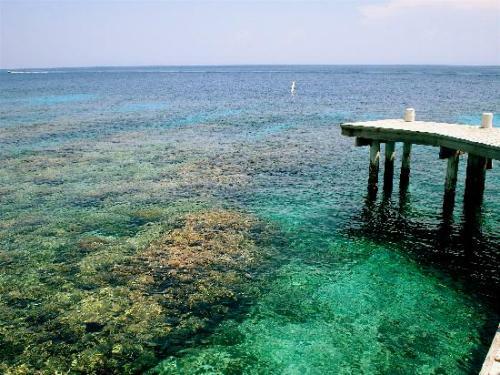 It is estimated that 1 million visitors come to Honduras each year. Just like the states in US, Honduras also has their national bird. It is the Scarlet Macaw. If you decide to enjoy the local food, you can find out that most Honduras cuisines are cooked by using coconut. Tegucigalpa is considered as the biggest city in Honduras. It is occupied by more than 1 million people. The biggest cities in the country are La Lima, San Pedro Sula, Comayagua, El Progreso, Choloma, Puerto Cortes, and La Ceiba. Cero Las Minas is the highest mountain in Honduras. It has the elevation around 2,870 meters. People in Honduras trade by using the local currency called Honduran Lempira or HNL. 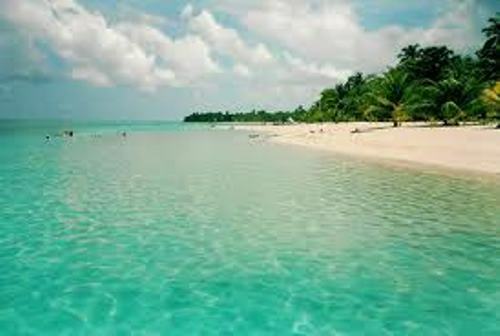 As I have stated before, Honduras is bordered by Caribbean Sea. You can enjoy the beach scene when traveling to the country. 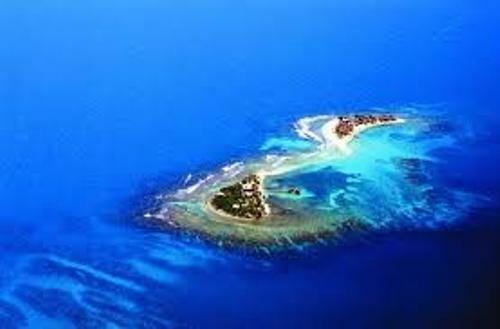 Are you interested with facts about Honduras?